The mat for the Diaper dash was pretty far from the spectators this year, so I wanted to be in the last heat of babies to crawl. This would help our family to have a better opportunity to see her race. It turned out to be the best decision ever because it was just our little bug and one other baby crawling with Mickey Mouse. Me with my Minnie Me. I absolutely LOVE participating in the kid’s races and here are 3 reasons why. 1. 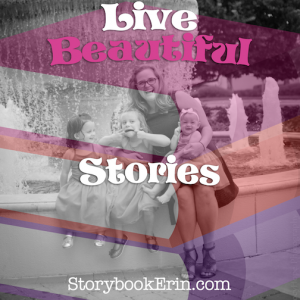 FUN Fitness – As parents, it is important to model healthy living for our children. 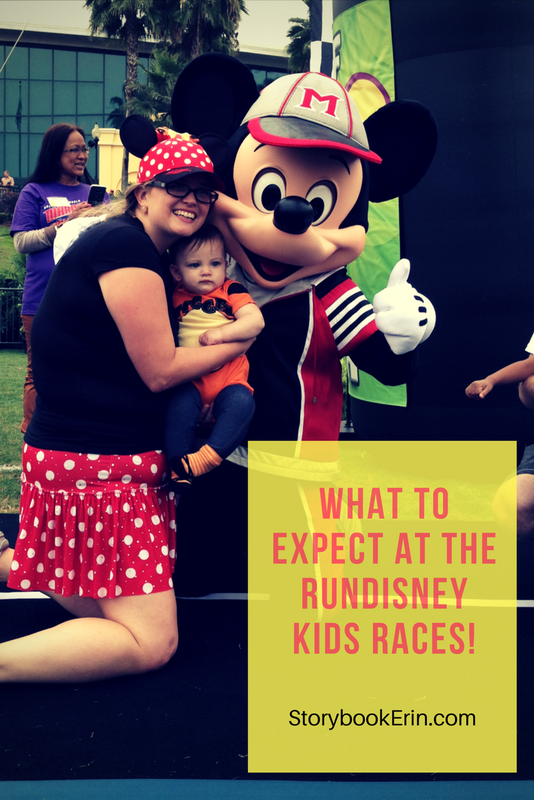 RunDisney is SO much fun for adults, and the Kids Races give our children the opportunity to experience a FUN Fitness event from a very young age. 2. Dress Up! – Who doesn’t love dressing up and being active with their family? For my oldest daughters first RunDisney race, we all dressed up as Tigger, Piglet, and Pooh. This year, I dressed up as Minnie to match my Minnie Me and put on a Tigger bow to match my youngest. UPDATE: The prices have increased to $25.00 as of 2018. We always sign our girls up for the kid’s races, and they play with their medals pretty much every day. I love seeing my girls enjoy running, and look forward to running 5K’s and other distances with them as they get older. The question of the day: Who would you dress up as with your family if you participated in a RunDisney race together? Next post What is Club Disney at Hollywood Studios?